Whiting Library, located on Main Street in Chester is delighted to offer a unique art show. Tribal Masks by Janalene Gould will be shown until the end of May. You may view these beautiful, mysterious paintings anytime the Library is open. Looking for a new direction in your education? Compass School in Westminster Vermont is a vibrant learning community for grade 7-12 dedicated to the success of every student. We offer a balance of rigorous academics and real-world engagement, and everything we do is structured to challenge, stretch, and support emerging learners and leaders. The Whiting Library, in cooperation with AARP Vermont's Fraud Watch Network, will host a timely presentation, Scams, Fraud and Con Artists: Coming to a Computer Near You, at 117 Main Street, Chester, VT, on March 23rd. The 11:00 am program will identify the current scams and tactics being used today and provide helpful tips on staying out of the grip of con artists. The program is free and is appropriate for all ages. 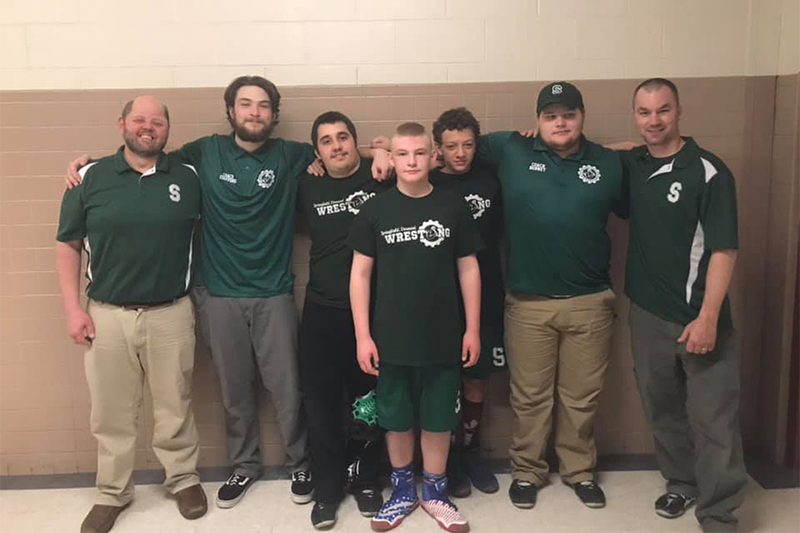 They say "It takes a village," and that was no more true than the weekend of March 2nd and 3rd, as over 300 grapplers from around New England descended upon Riverside Middle School's gymnasium. 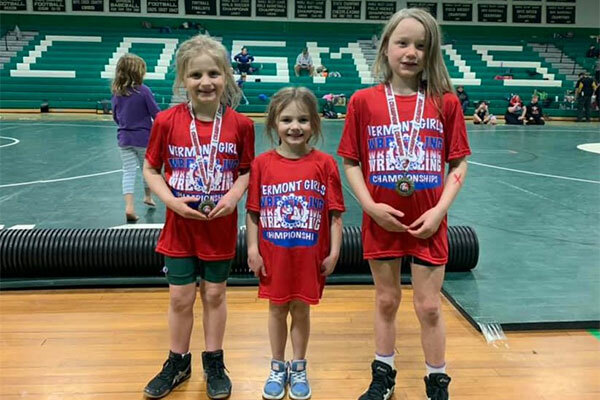 The Springfield, VT Wrestling Team hosted two back-to-back events: the Schweitzer Memorial K-8 tournament on Saturday for boys and girls, and the Precision Valley Classic K-12 all-girls championship on Sunday. The NEW Prom Room is open for business! 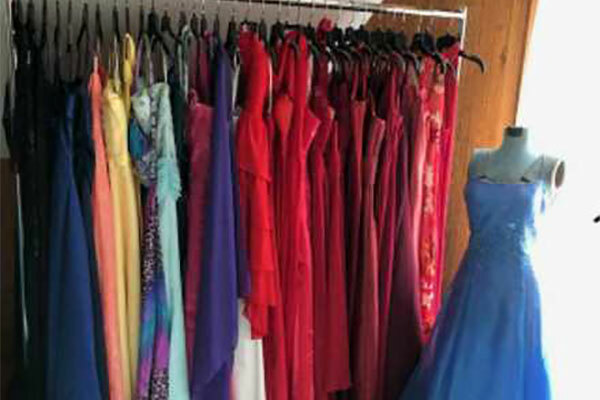 The Chester Andover Family Center is hosting a community service event for area teens to find their perfect prom outfit. On Wednesday, March 20, the CAFC will open the new GLAM Prompalooza Room from 3-6PM for Prom Shopping. We have a large selection of prom wear for girls and guys, including over 100 dresses, suits and tuxedos. Don't let the realities of snow and ice prevent planning for the upcoming gardening months. 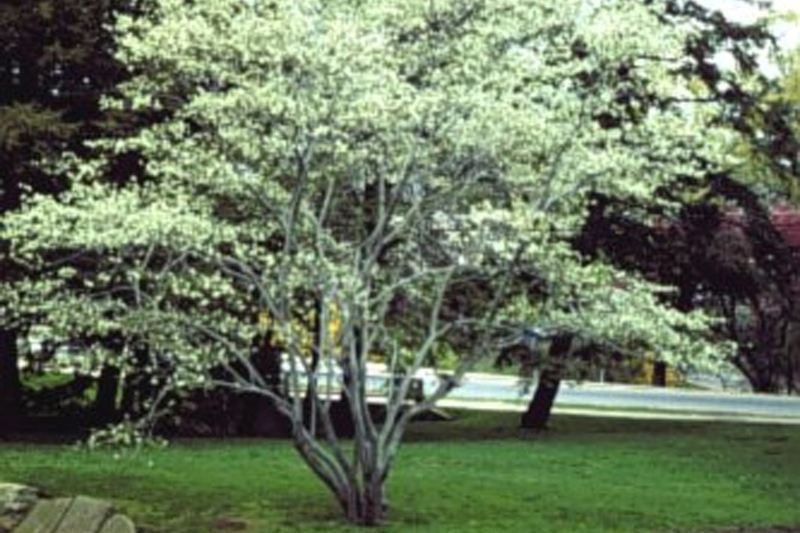 Consider adding an excellent, hardy tree or shrub that must be ordered by April 1 through Chester Townscape. The Chester Andover Family Center needs your help. Prom Time is just around the corner and we need to replenish our Prom Wear Inventory. 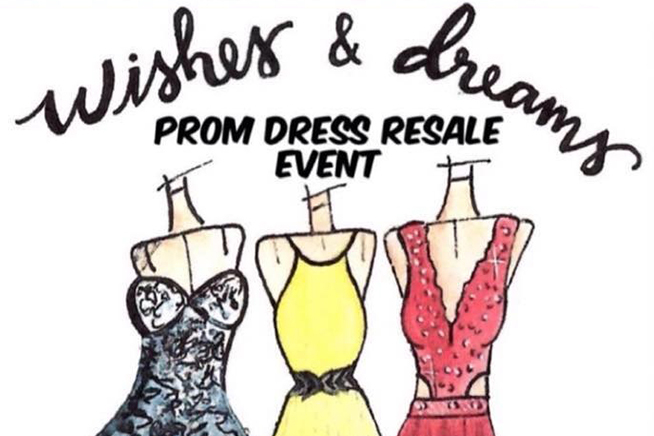 Help us get ready for the Third Annual Prom Wear Sale! The State Championships for Junior High and Junior Varsity wrestling kicked off on Saturday, February 16th. The gym at Spaulding High in Barre, VT was packed from 8AM until the finals wrapped up at 6:30PM. Excellent work was displayed, with each wrestler giving everything on the mat - coaches couldn't be prouder. Come to Willard Hall at St. Luke's Episcopal Church at 313 Main Street in Chester as we proceed into Lent. The traditional fare for Shrove Tuesday is light airy pancakes by Bonnie Watters and her Joy of Cooking recipe, flipped perfectly by John DesLauriers. These pancakes are topped with pure Vermont maple syrup and assorted jellies to decorate and served with sausage patties, and a bowl of joyful fruit salad, both fresh and canned. 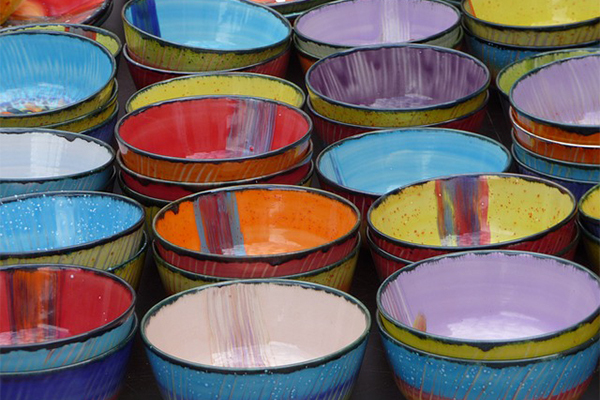 In preparation for our First Annual Empty Bowl Dinner in May, the Chester Andover Family Center is sponsoring a "Paint a Bowl - Make a Difference" evening on Friday, March 1 at Endless Creations. Please join us as Melissa Howe shares her pottery studio with us to begin making bowls that diners will receive with their dinner at our Empty Bowl Fundraiser.